Help! I'm a Student Leader! You are a student leader for a reason. Maybe you chose to be, maybe someone else chose it for you—no matter how you got here, God has a plan to use you in ministry. You and your youth worker know that you're new at this thing. 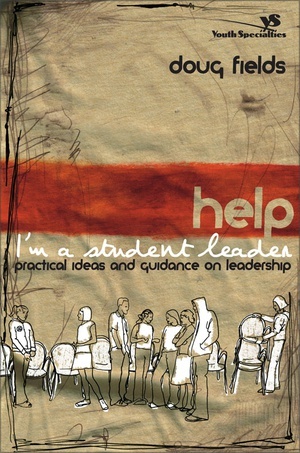 You have leadership abilities, but you're still a student—so how do you do it? Doug Fields has been a youth pastor for a long time, and he has helped a few students here and there figure out how to be leaders in his ministry. Now he's here to help you. You may be afraid or overwhelmed, or you may feel privileged … or even a little cocky ... whatever the case, the tools in this book will help you get the most of your time as a leader.